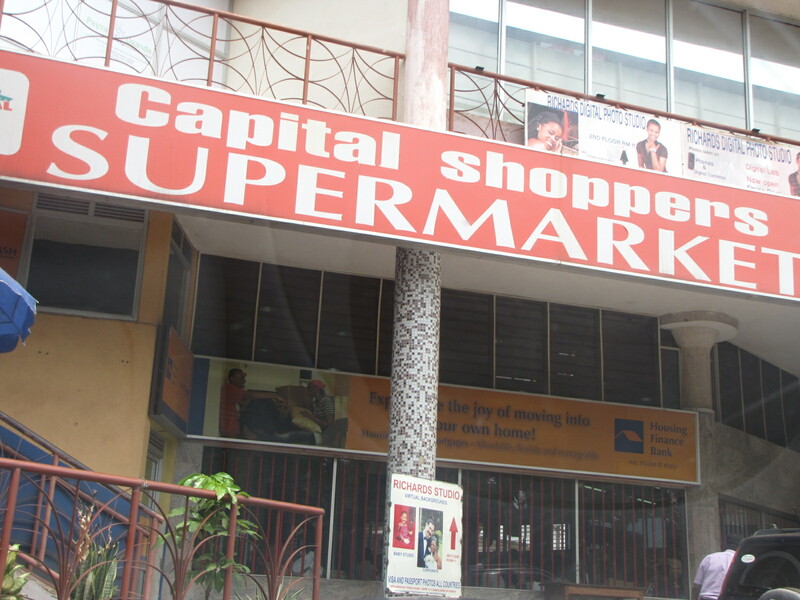 One of Uganda’s legitimate and respected supermarkets Capital shoppers supermarket has made the supermarket business even more interesting by introducing a favorable discount for all its loyal customers at all their branches, Capital Shoppers Ntinda, Capital Shoppers Garden City, Capital Shoppers Lugogo and others. They have reduced prices on different items like groceries, clothing and several others which has excited its customers. Next articleWhat gives The Game supermarket an edge over others?